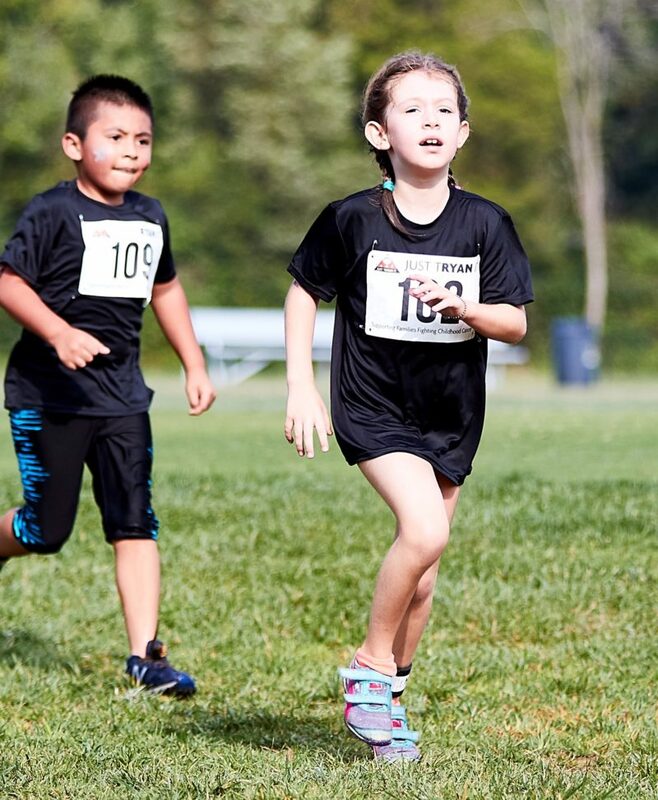 Nevie is a rising second grader at Burgundy Farm Country Day School. 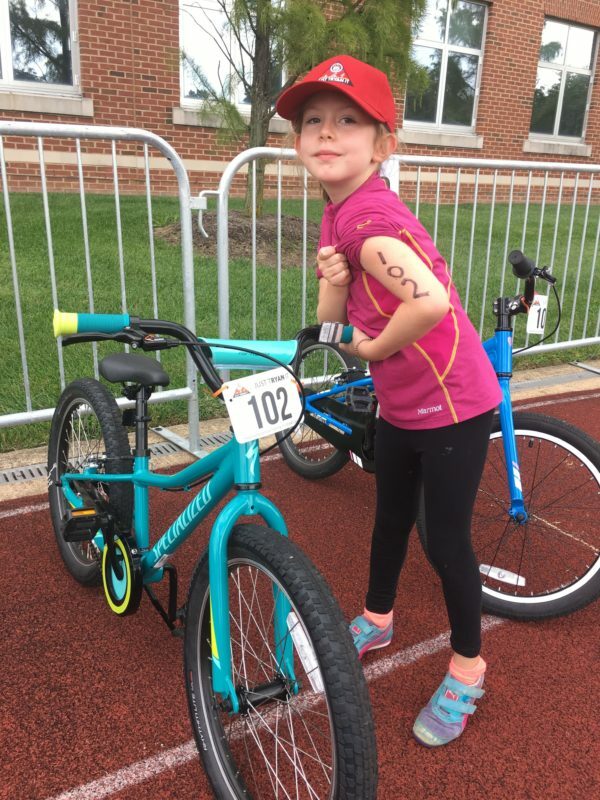 She learned about JUST TRYAN IT last year from some of her classmates and loved participating in the 2017 triathlon. 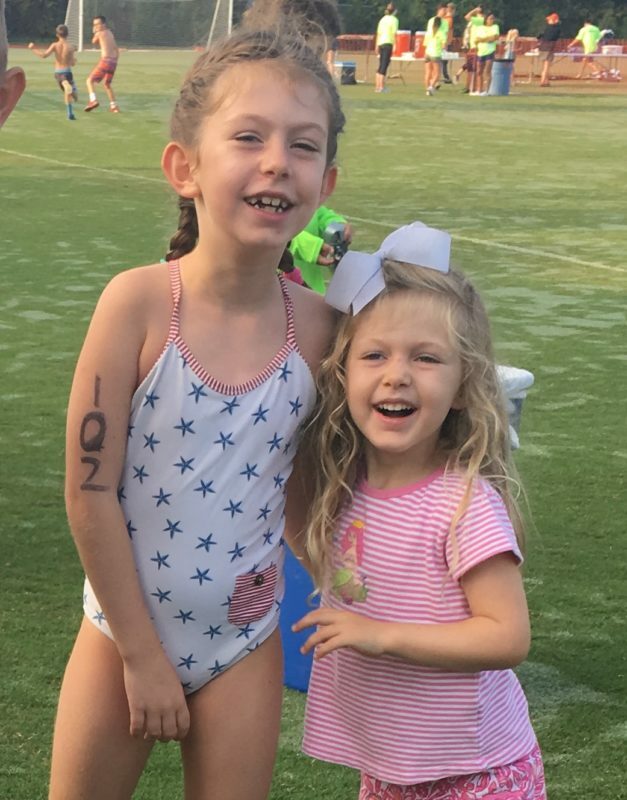 Her mom, Betsy, is a childhood cancer survivor so Nevie knows how important it is to raise funds for this important cause. 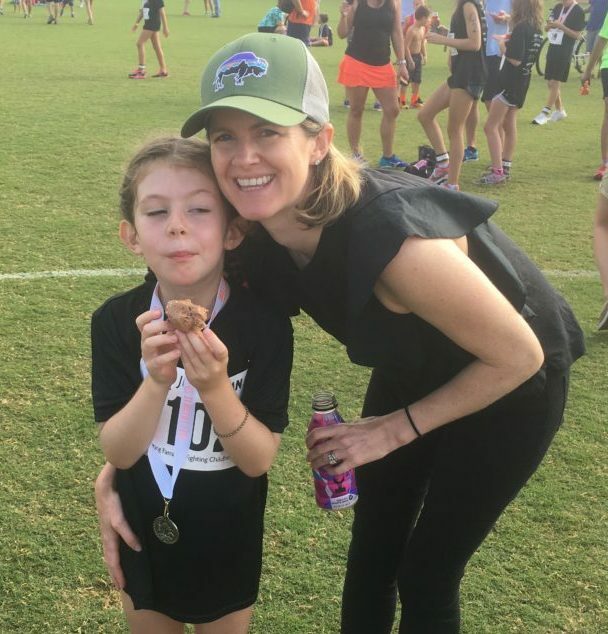 Betsy and her family benefitted from the love and support from friends, family, and co-workers so that’s exactly who Nevie is reaching out to for support in this year’s triathlon.